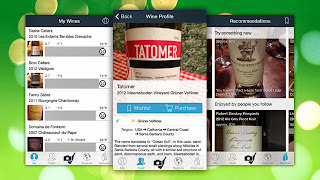 If you have even the slightest interest in broadening your wine-o horizons, Delectable is a must-try app. 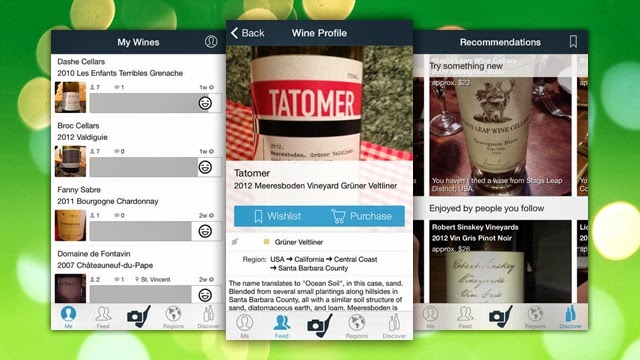 Whether it's keeping track of the bottles you have at home, or remembering those you try and like, Delectable makes it easy to scan and tag wines you've had by taking a picture of the bottle and its front and rear labels. Never again will you return from a long wine-tour wondering which ones you actually want to drink again. After all, by the time you’re on the third or fourth stop, all those names can sound very similar!